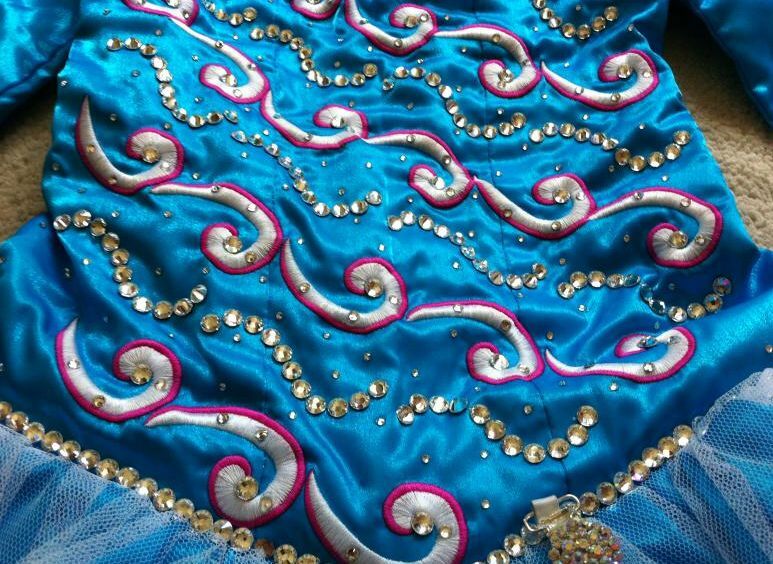 Absolutley Stunning Electric Blue and Bright Pink Siopa Rince Dress. 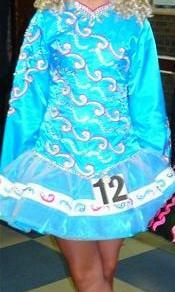 Currently worn by U15 Championship Dancer. Dress is adorned with Swarvoski Crystals and has only been worn a handful of times. This Dress is made of Electric Blue Satin Material which has an eye catching shine to it. 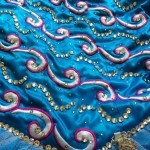 The skirt is a Unique Tutu Style, Only worn by a few Dancers. 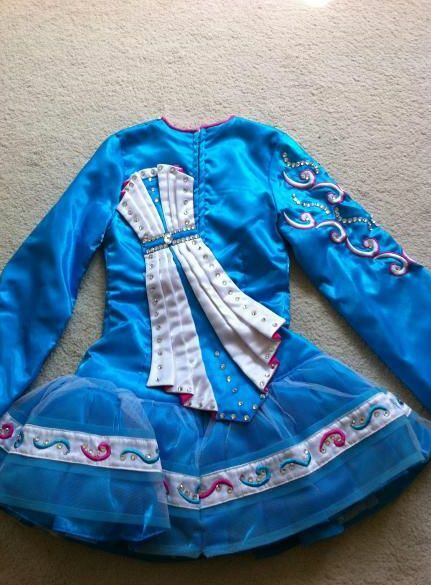 This Dress is in immaculate condition, and has receieved many wonderful comments. 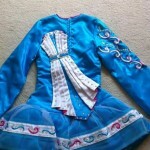 The dress has 1 1/2 inches let down on Skirt (tutu) Bodice let down 2 Inches. Asking Price: £900.00. Shipping costs are not included in the asking price. Sale is final.